Campaigners seeking the re-routing of the M3 have claimed that an important archaeological find has been found lying in the path of the controversial motorway. However this is being strongly contested by the National Roads Authority which maintains it is not a unique feature and the relevant bodies have been aware of the find for months. 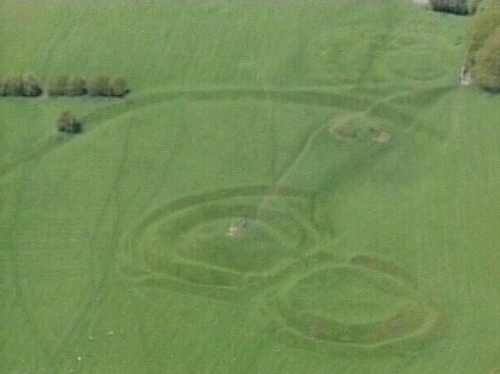 The campaigning group TaraWatch says two underground structures, including passage-ways, have been identified metres from the National Monument at Lismullen, close to the Hill of Tara. 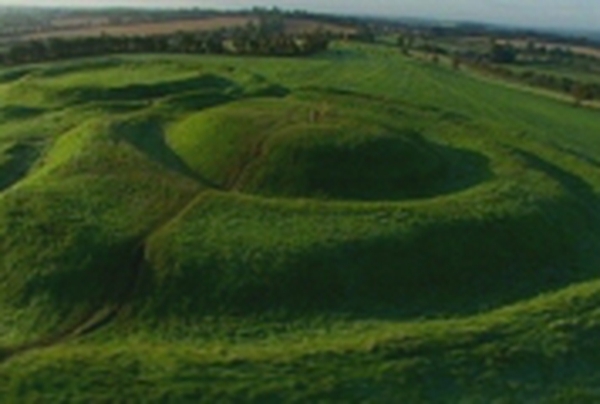 Spokesman Vincent Salafia said that the find, while not as old as the pre-historic henge at Lismullen, could be a National Monument. However the NRA has said the feature, known as a souterrain, has been known to the Department of the Environment and National Museum for months. A spokesman said it was not a unique feature and would be a relatively common find. While it is the Environment Minister's function to declare a site a National Monument, the NRA said its view was this was not such a site.